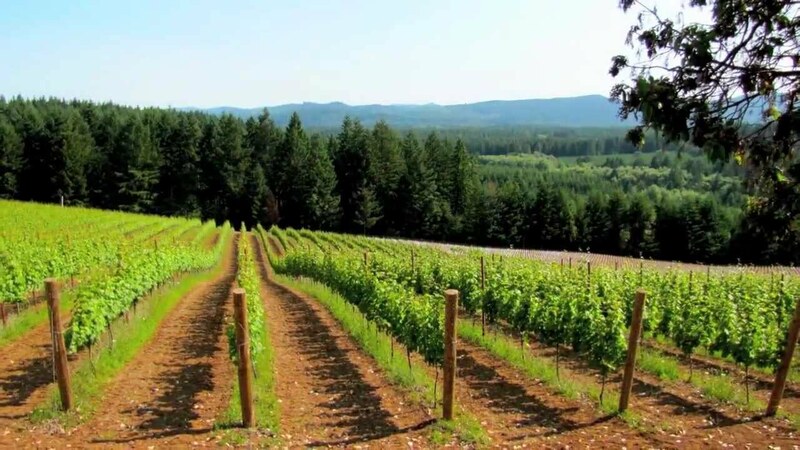 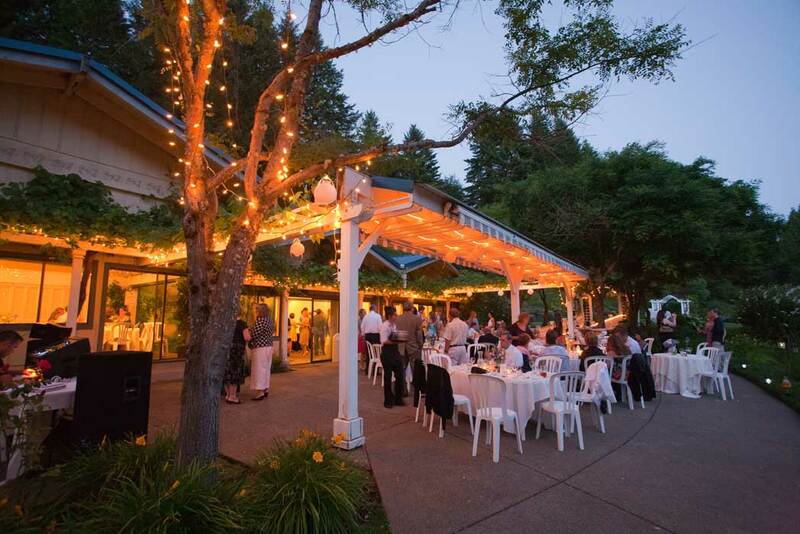 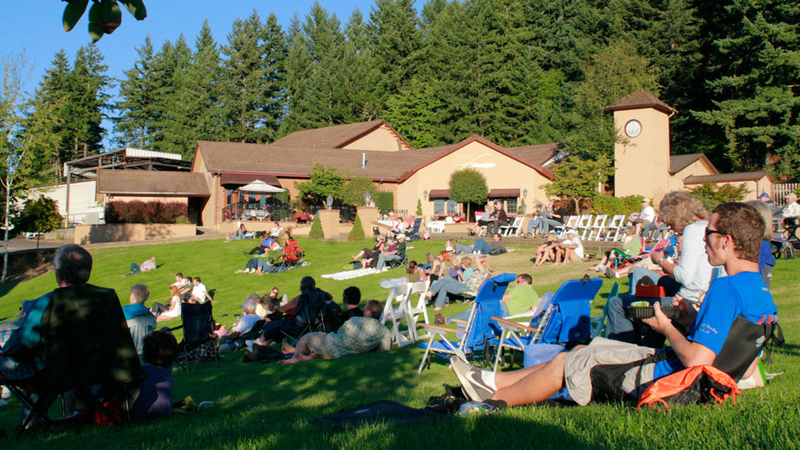 The South Willamette Wineries Association (SWWA) is comprised of a group of vineyards, wineries, vintners and related businesses that are passionate about increasing the awareness, visitation and prestige of the South Willamette wine growing region. 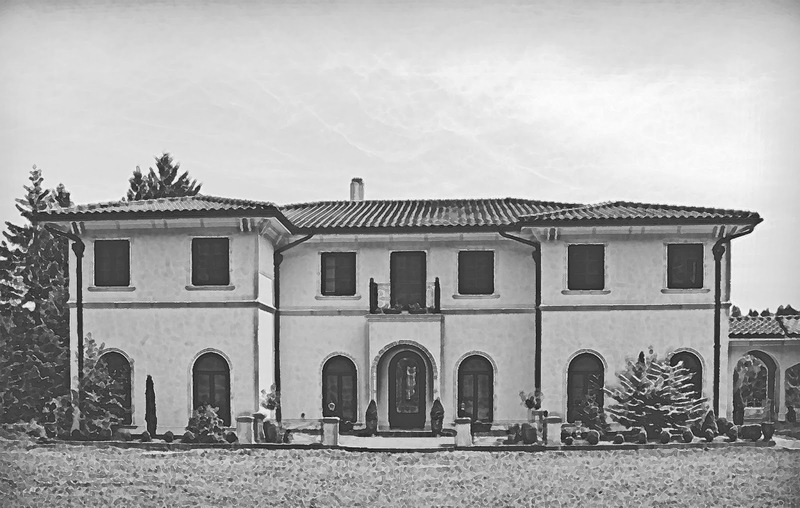 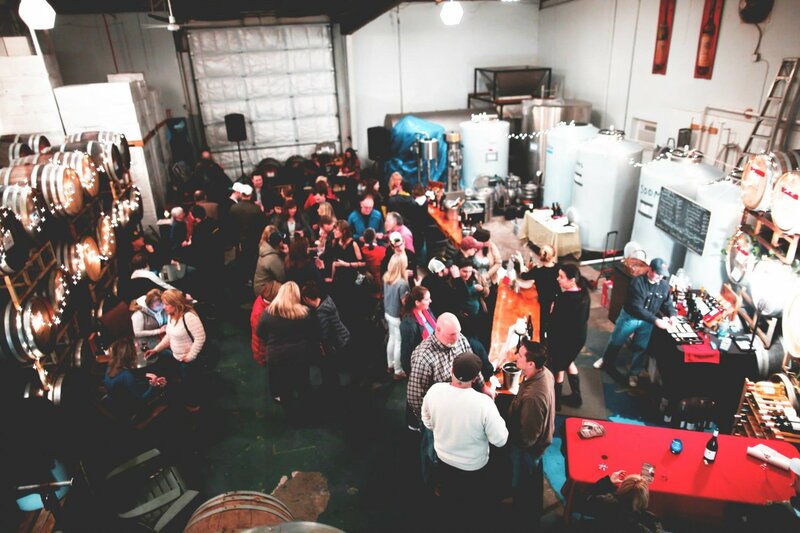 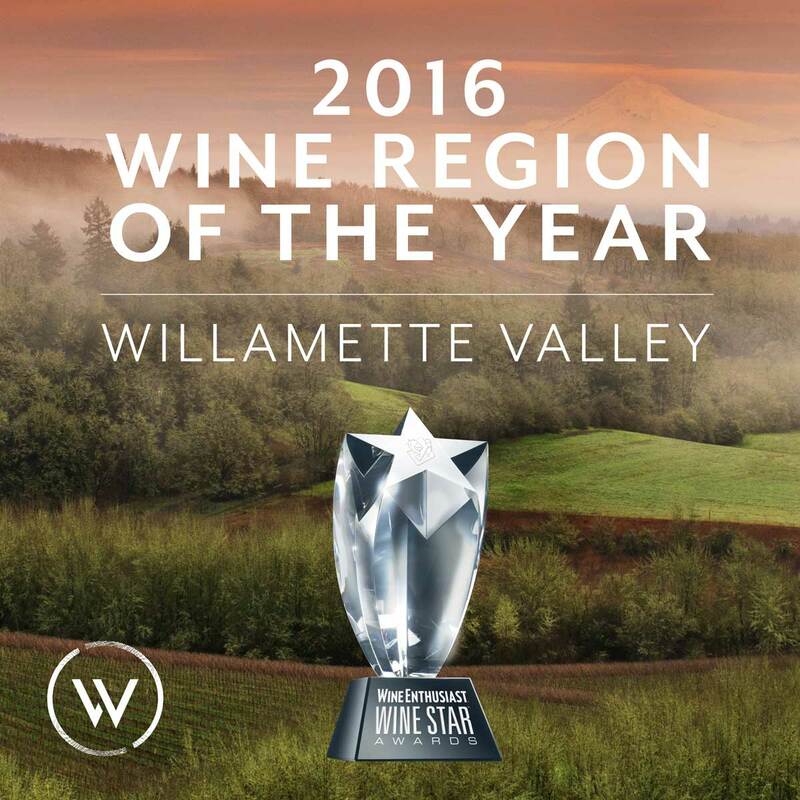 From urban wineries located in eclectic neighborhoods to rural wineries that grace the lush rolling hills, the bounties of the South Willamette Valley terroir are beautifully expressed through handcrafted, award winning wines. 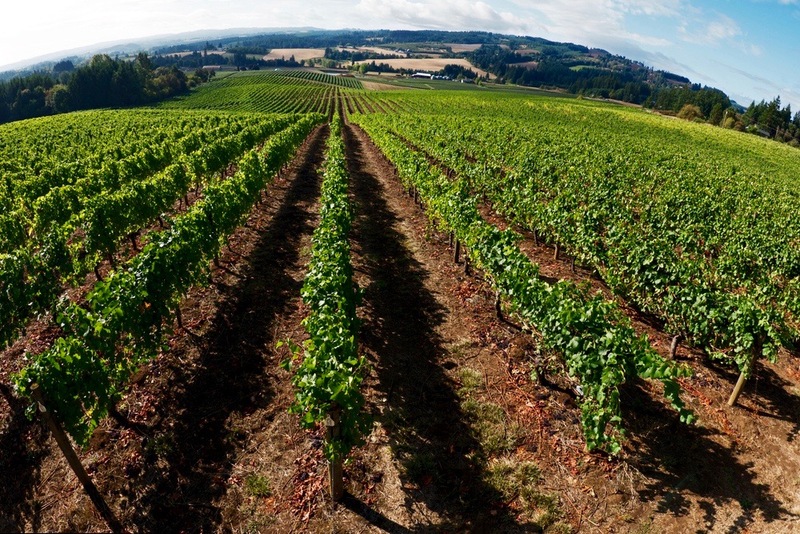 A climate similar to that in France and the volcanic soils of Oregon contribute a delicacy that uniquely enhances our southern Willamette Valley wine flavors. 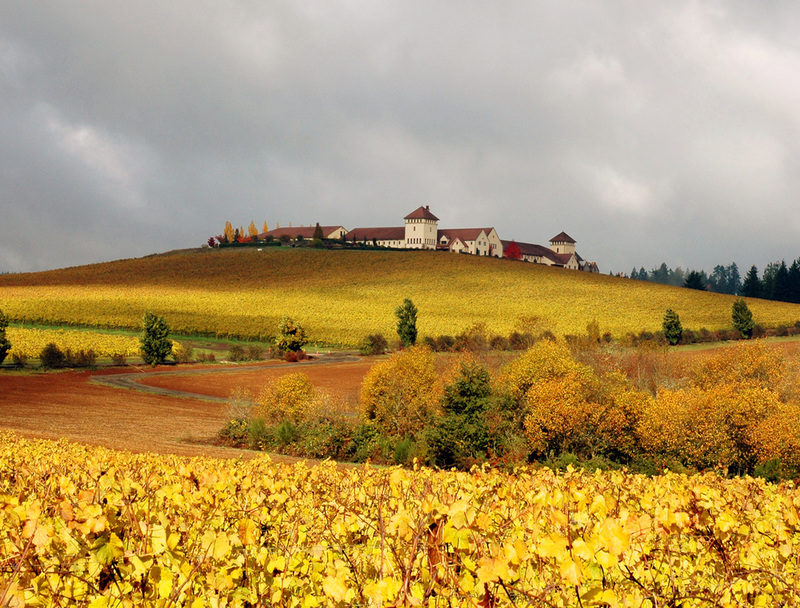 Á la votre! 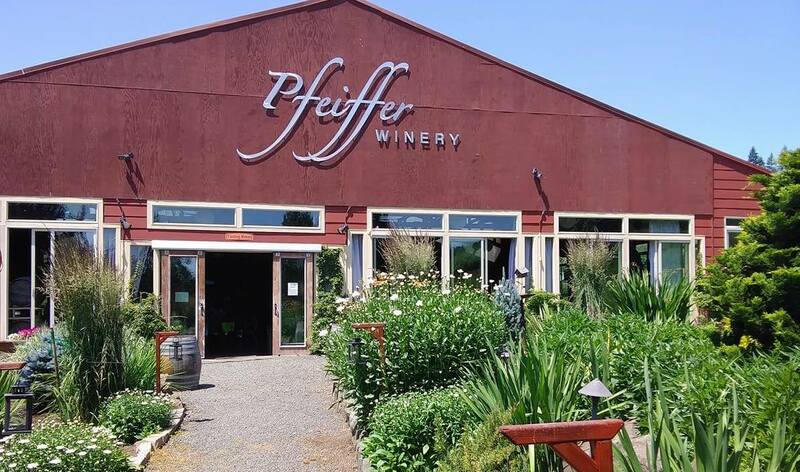 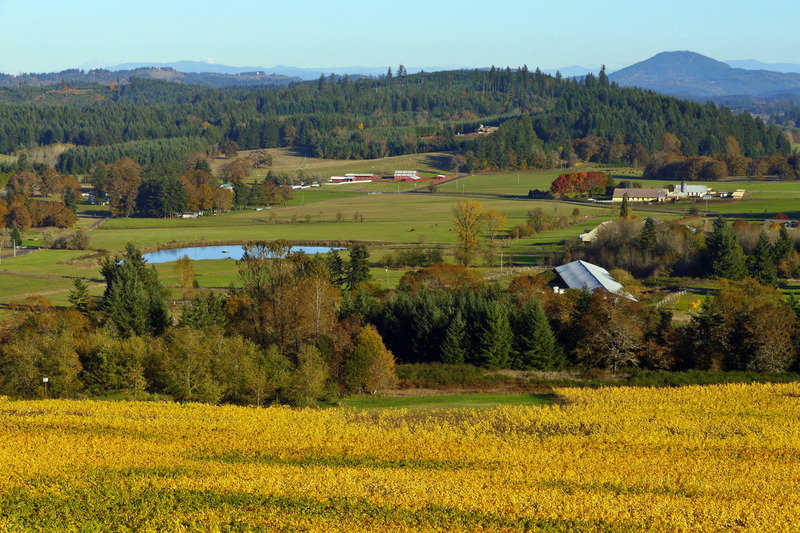 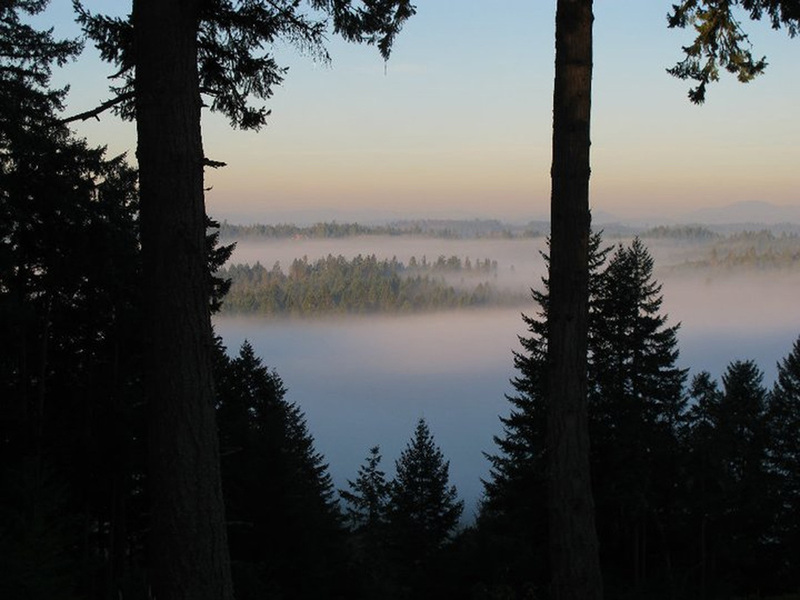 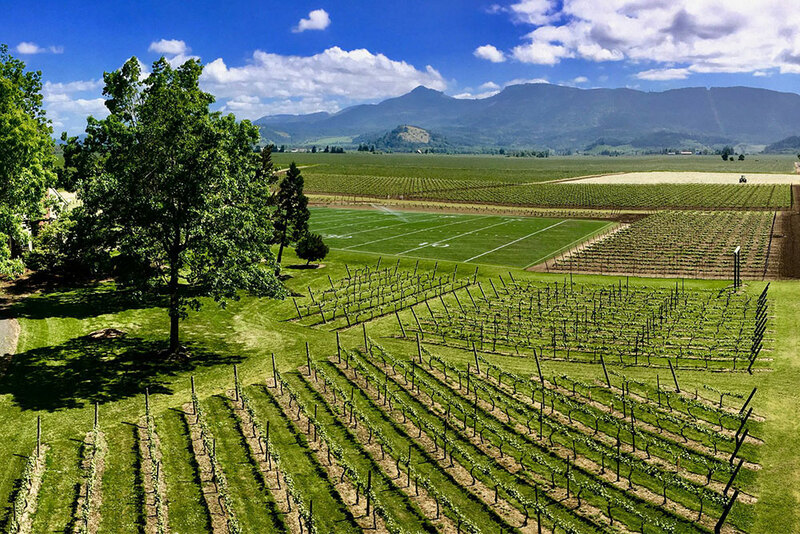 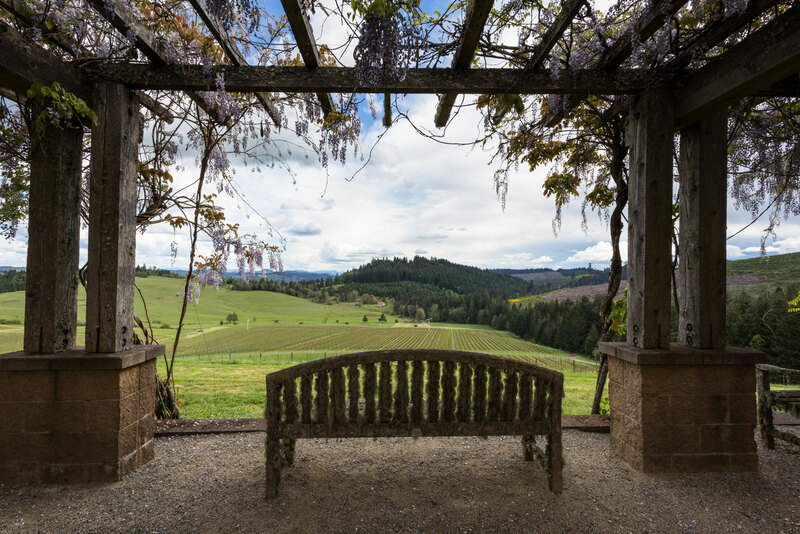 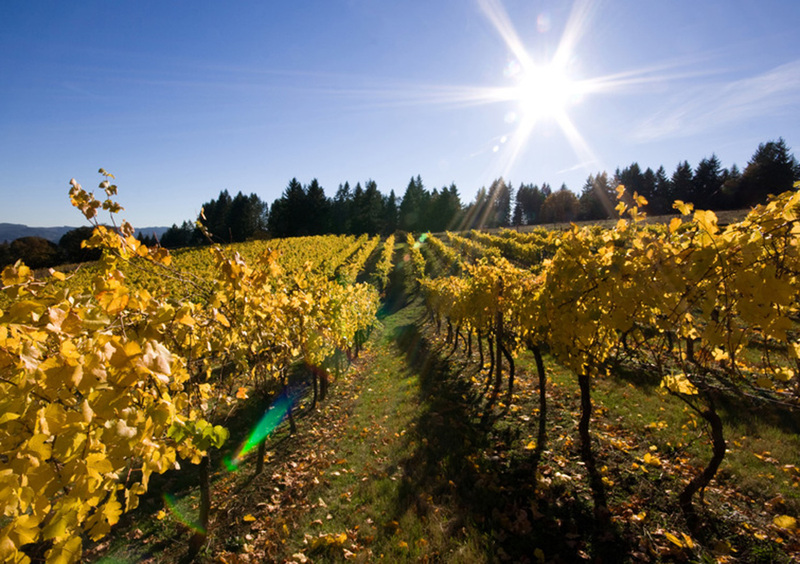 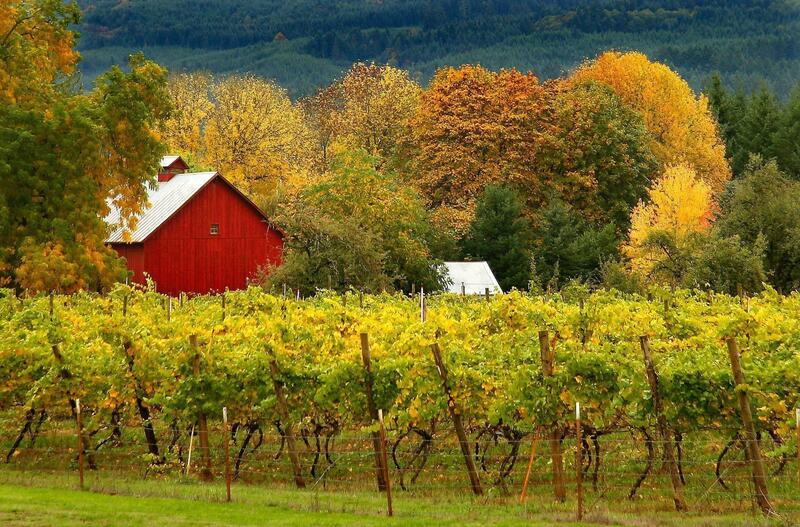 Often ranked as a top wine destination, the South Willamette Valley is criss-crossed with scenic wine trails. 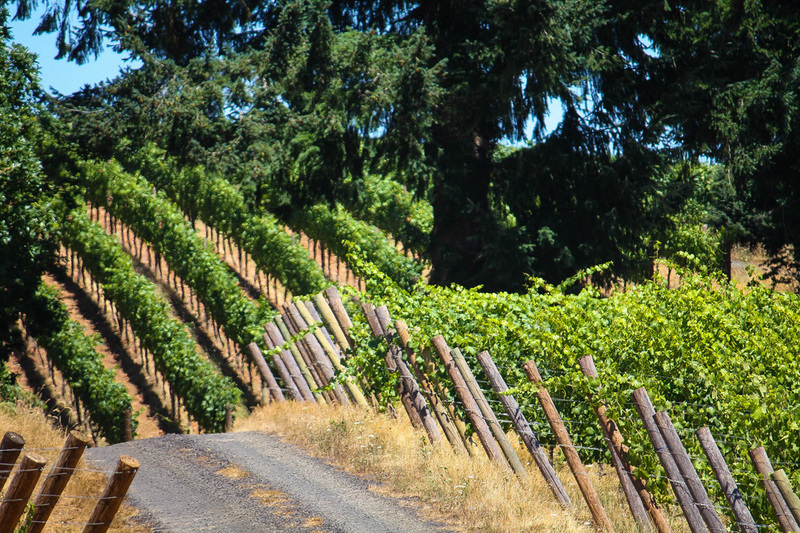 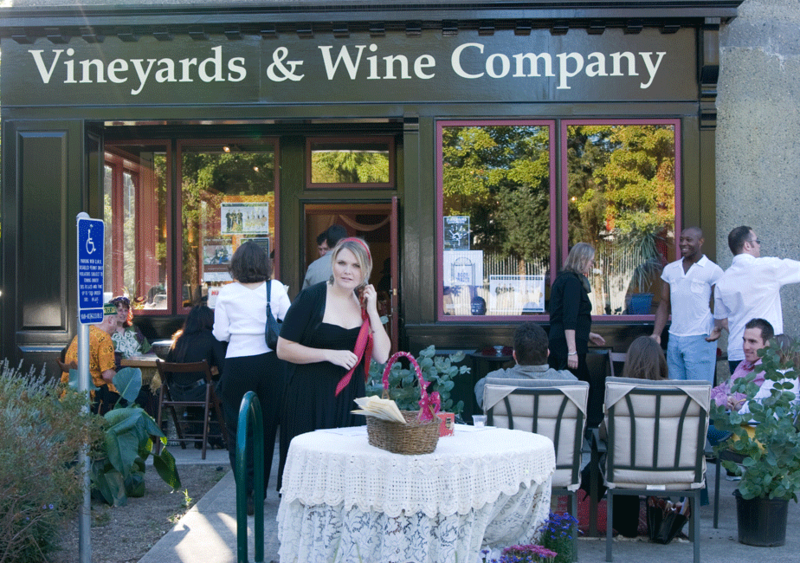 Enjoy a leisurely afternoon tasting wine along Territorial Highway. 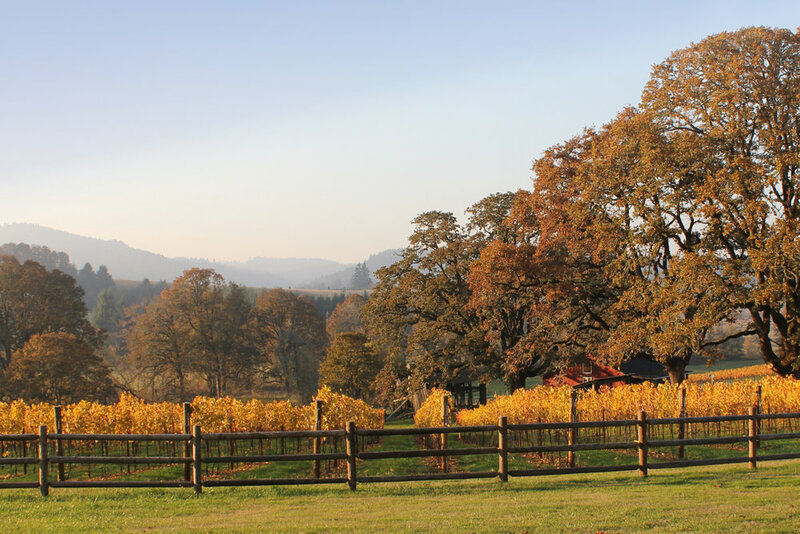 Or immerse yourself in the wine country experience and stay in a bed and breakfast, small hotel or vacation rental near the vineyards.